A global West Midlands technology firm has secured a significant contract with one of the UK’s leading ports. MCP Consulting Group Ltd (MCP), which was awarded The Queen’s Award for Enterprise: International Trade 2016, provides asset management consulting and training services in a variety of sectors including automotive, aviation and aerospace, and food and drink. The company has offices in Asia, America, Europe and the United Arab Emirates as well as at Solihull Metropolitan Borough Council’s owned Blythe Valley Innovation Centre near Solihull, where it has been based for the last 15 years. MCP’s clients include Dubai Airports, Johnson & Johnson, Pladis Global and GlaxoSmithKline. This award-winning business has won a contract worth over £500,000 with its data management partner Phusion for Associated British Ports (ABP) following a successful pilot project in Southampton to review and optimise its asset management systems. Peter Gagg, CEO at MCP, said “We are working alongside Phusion to implement a software product that will support all ABP’s maintenance activities in the UK. “Southampton is one of the UK’s leading ports since it handles 14 million tonnes of freight each year and 820,000 vehicles every year as well as supporting 15,000 jobs nationally,” he said. “We will be helping with a business transformation programme to rationalise its 131 software systems by providing software information to gather data to import into its asset management system. 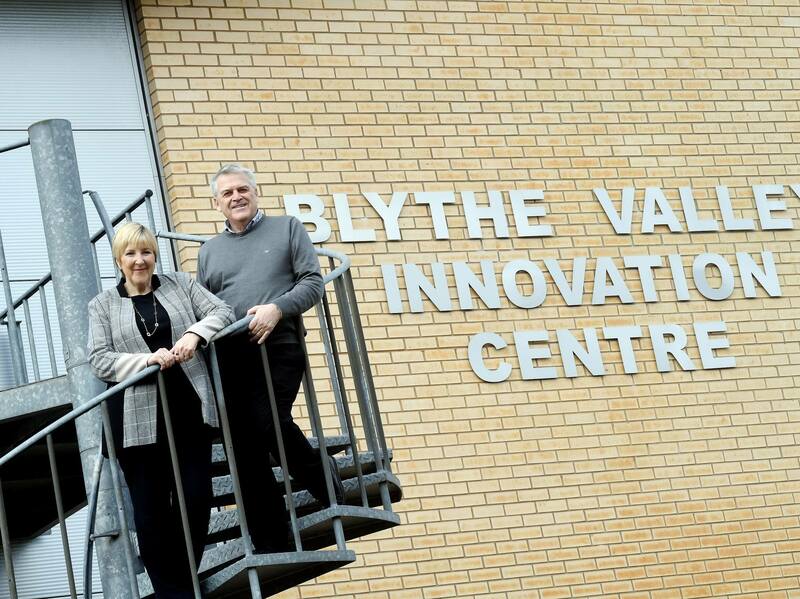 In addition, MCP has partnered with another business based at the Blythe Valley Innovation Centre, Inventor-e. Together, they offer SmartStores™ which has been developed to provide the tools to reduce clients’ inventory. SmartStores™ is a stores solution, which uses patented technology to provide a simple, easy-to-use means of assessing and recording parts issued. Peter said: “We have been working with organisations around the world to help them improve their spare parts management processes and methods for over 30 years. Typically, Spare Parts Management inventory accounts for as much as 40 per cent of the annual procurement budget, yet it is not managed to the level typically applied to production inventory. Janet Bunch, centre manager at the Blythe Valley Innovation Centre which is operated by the University of Warwick Science Park, said MCP’s track record in helping companies work in a ‘smarter’ way was exemplary. She said: “The list of global clients who use MCP’s services is extremely impressive and securing a new contract with Associated British Ports underlines their credentials. “MCP has supported its clients to achieve savings of upwards of $30,000 a day in production efficiencies which is remarkable and it is great they have been working alongside another University of Warwick Science Park tenant to develop a stock assessment tool.